General contractors are responsible for successful execution and completion of a project, within the requisite time and budget. A major percentage of our clients are general contractors from USA, UK, Australia, Middle East, India, and Singapore. 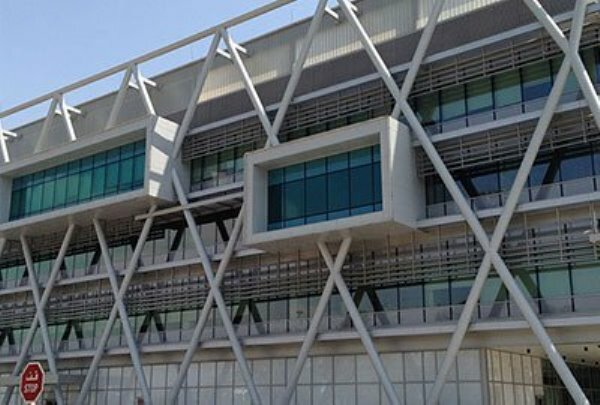 We provide them with business information modeling (BIM) services through various computer-aided design solutions, for the successful and timely completion of large-scale construction projects. 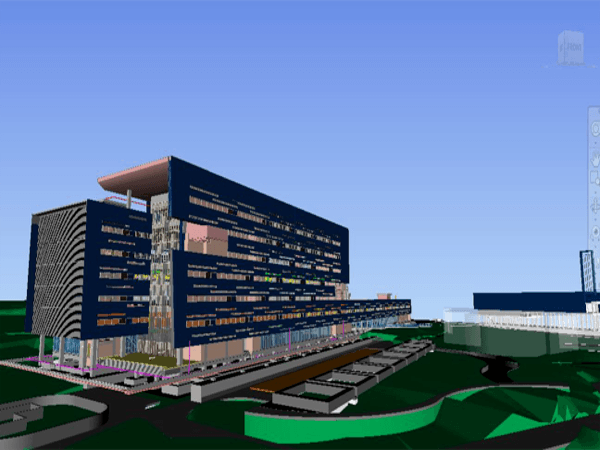 Our BIM for general contractors includes CAD BIM services, BIM coordination services, 3D architectural modeling, BIM clash detection, BIM 4D, MEP BIM modeling and other services, based on project requirements. We provide 3D models of the structural elements like concrete, beams, steel, cores, slabs, columns etc. as well as architectural elements including stairs, doors, windows, internal walls, cladding systems etc. This helps contractors detect clashes, check for interference and locate clash-free solutions. 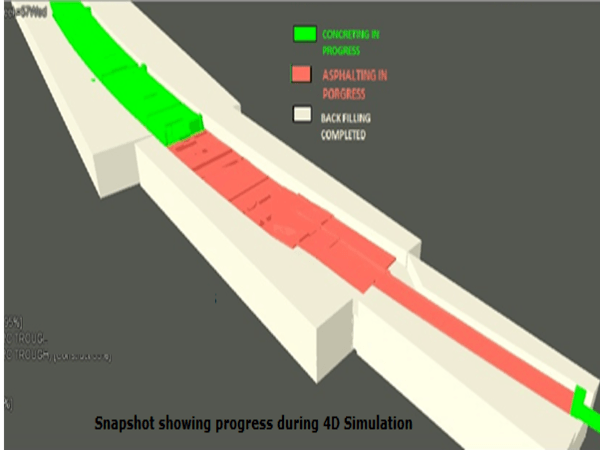 MEP modeling improves collaboration, streamlines projects, and reduces risk and waste across the project. 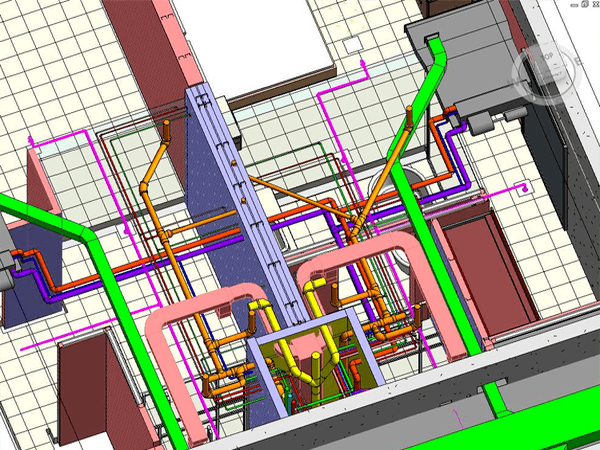 We focus on providing world-class MEP modeling services including Revit MEP 3D modeling, builder’s working drawings, fabrication drawings, shop drawings, collision detection, detailed section reviews, schedules and bill of materials etc. 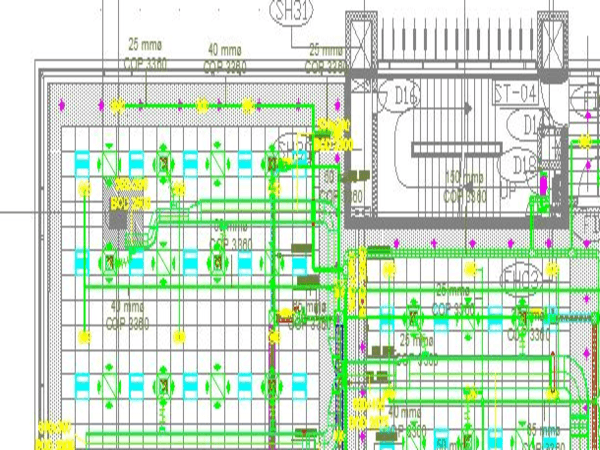 We have the capability and resources to produce detailed MEP design drawings for both mechanical and electrical disciplines. Contractors need information to identify and solve the interferences between various building systems. We provide full BIM coordination and clash detection services to assist them. Issues in the pre-construction stage can be addressed through the effective coordination drawings provided by our MEP engineers. These coordination drawings show details of work across different trades and this helps contractors detect and avoid collision with structural, ceiling, framing, partitions, equipment, electrical, mechanical, plumbing, lights, conveying systems and other services. 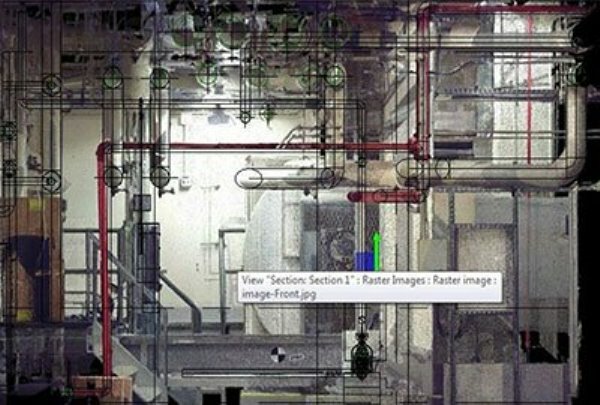 Contractors use Scan to BIM modeling services as it captures the as-built environment using 3D laser scanning technology and imports the data into BIM software like Autodesk Revit and Naviswork. This gives a different approach to refurbishment and renovation works. We have skillful architects and BIM modelers to deliver world-class quality as-built surveys using Scan to BIM services. Our expert 2D drawing services team produces drawings required for prefabricated components. These include dimensions, manufacturing standards and fabrication details for various fields of the construction industry like mechanical engineering manufacturing, process engineering, design, fabrications, consultation etc. Our 2D drawings cover all areas like building elevation drawings, 2D floor plans, section drawings, millwork drawings etc. Our proficient team can handle a wide range of fabrication drawings for industrial, residential and commercial structures. 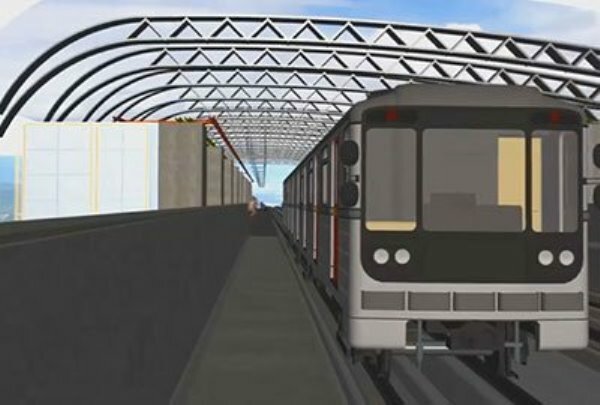 Using the latest CAD technology, they produce different fabrication drawing services like connection details for steel trusses, tender drawings, sketch drawings, installation drawings, schematic drawings, builder’s work drawings, summary for field and shop bolt etc. Shop drawing, in a general sense, is a three-dimensional drawing that consists of three detailed views such as plans, elevations, and sections. Shop drawing is the fulcrum for design-build projects in different areas including structural grids, underground and above-ceiling coordination and equipment placement. It also covers drawings that are composite and pertaining to electrical components, sheet metal, ductwork, pipe fabrication and plumbing construction. Our services are highly sought after by general contractors around the world for excellence in quality, attention to detail, timely completion and cost savings. Have a new project? Discuss your project requirements with our team of experts.